WOW. That’s my word for the summer of 2012 at Camp Jorn YMCA. WOW!! 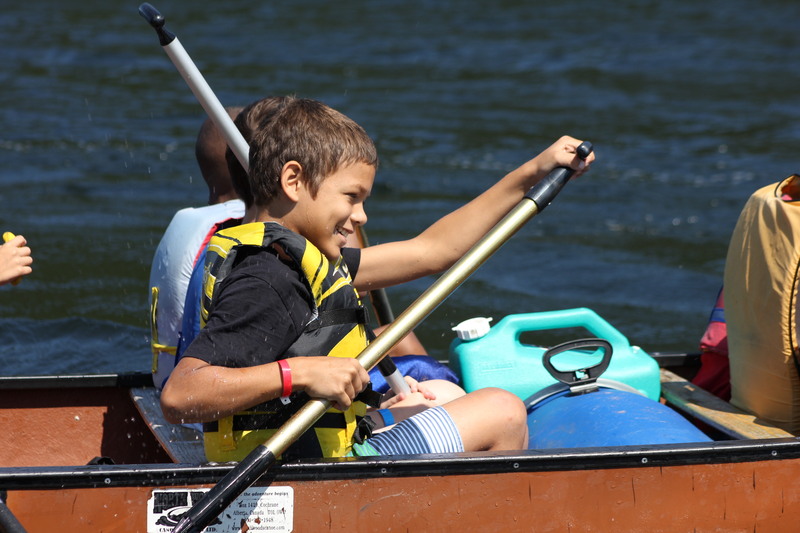 It was our biggest summer yet in terms of number of campers, but that’s just one part of the story. The rest of the story can be seen in the many photos below from our sessions at CJ; the rest of the story can be seen in the eyes of the campers, and heard in the words of the campers; the rest of the story is written in the tall pine trees, in the sparkle of sun on Rest Lake, in the sound of laughter and the hush of reverence. It’s a story of friendship, fun, challenge, and growth. 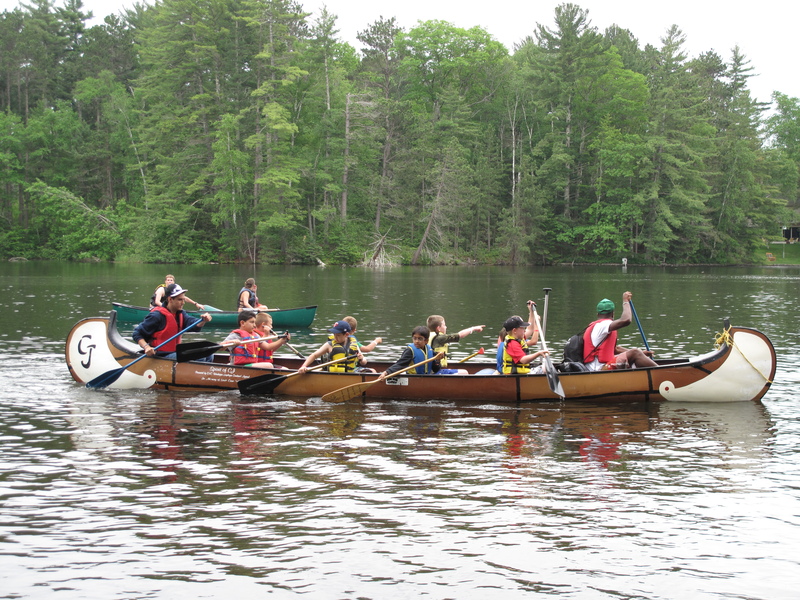 The story is in all of us who are part of Camp Jorn. Posted in Alumni, Campers, CJ Bear, Parents, Resident Camp, Staff and tagged 2012, Camp Jorn, Camp Jorn YMCA, campers, CJ, environment, friendship, fun, growth, kids, laughter, nature, Rest Lake, story, summer, wow. Bookmark the permalink. This past Tuesday, March 20th, Camp Jorn YMCA joined several other YMCA camps to show our support for our favorite Y camp by wearing shirts, hats, pants, or whatever we could find to school/work. 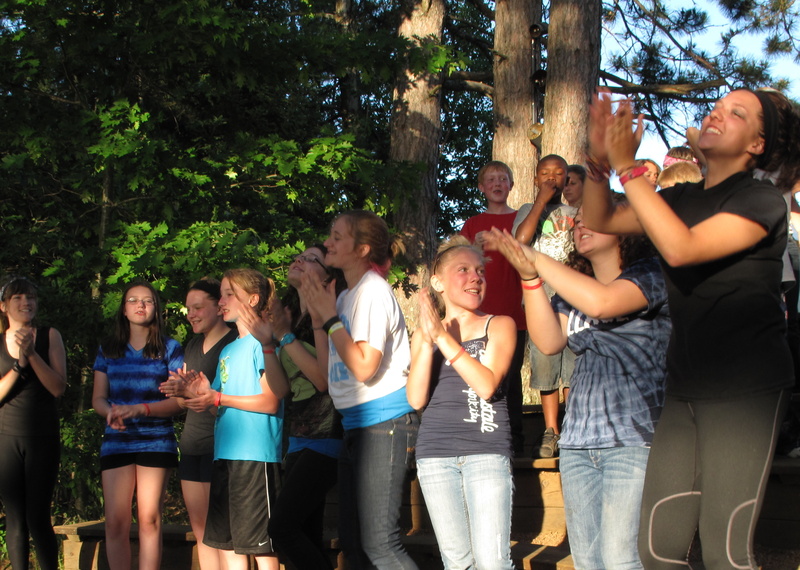 Many of our campers, alumni, staff, friends, and supporters have pride in showing off their Camp Jorn spirit to the rest of the world because of what CJ means to them and what camp does for their own spirit. Whether you are a camper looking forward to your first year at Camp Jorn, or an alumni that has accumulated mass amounts of CJ apparel…we are grateful to have you as a part of our CJ family. Thanks to everyone for showing your pride in Camp Jorn, and your spirit for telling the world about this wonderful place and people!! Charley, winner of the CJ Spirit contest! One of our staff members, Shelby, with one of our more creative entries. “Up North” Year Round CJ Staff showing off their CJ Spirit! 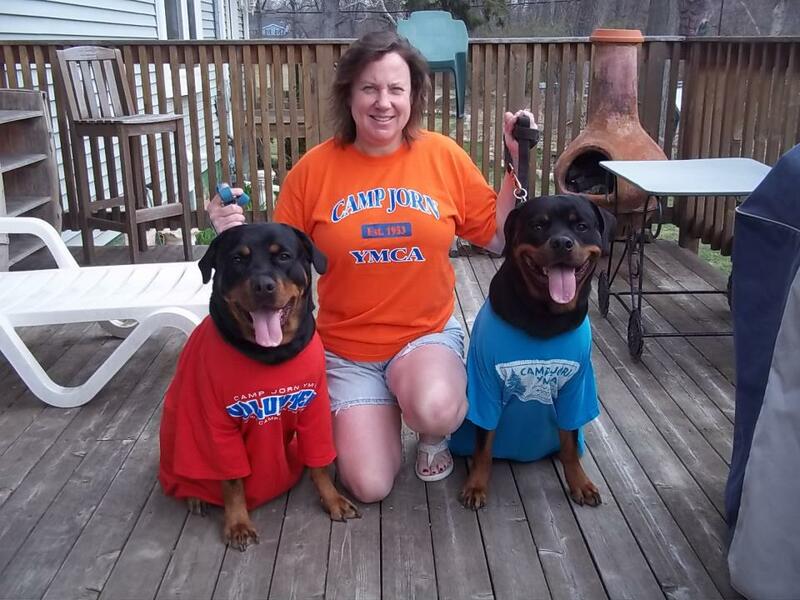 One of our awesome alumna, Dana, and her two cute pups who didn’t want to be left out of showing their CJ spirit. Summer staff member Demetes, showing off his CJ spirit at his school. 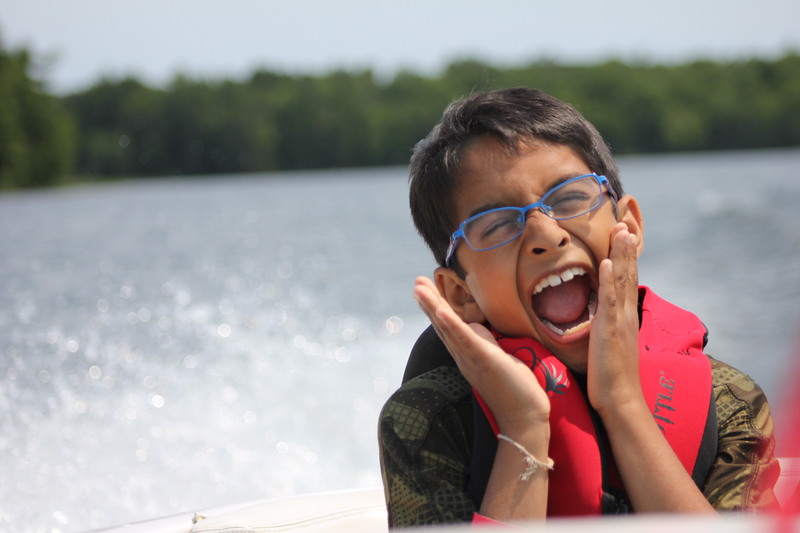 One of our campers, showing his CJ spirit! CJ staff alum, Chris, bringing the Camp Jorn name worldwide, in Lima, Peru! Two of our camper’s for 2012 showing off their CJ spirit! Posted in Alumni, Campers, CJ Bear, Parents, Staff and tagged alumni, camp, Camp Jorn, Camp Jorn YMCA, campers, families, kids, nature, parents, pride, spirit, summer, summer camp, Y, YMCA. Bookmark the permalink.